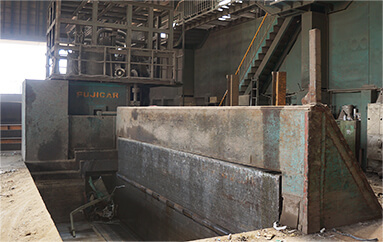 Devotion to innovative metal technology from forging to recycling. 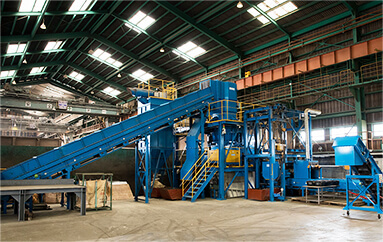 Pursuing the future of the recycling business. 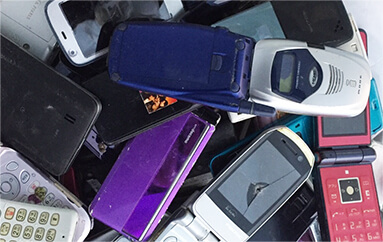 Our Recycling Division's challenge is not confined to developing our metal scrap business. In an effort to pursue the future of the recycling business, we aim to provide a new system of total recycling, which can contribute to environmental conservation through a full range of services from the disposal stage of the product to raw materials for a new product. 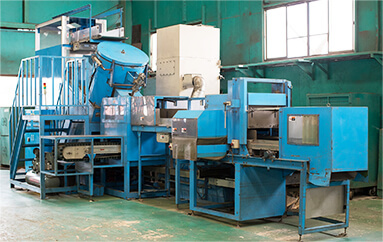 Used industrial equipment, electric equipment, and home electric appliances, are constructed of various materials, which our special system recycles into individual materials through our special processing know-how. 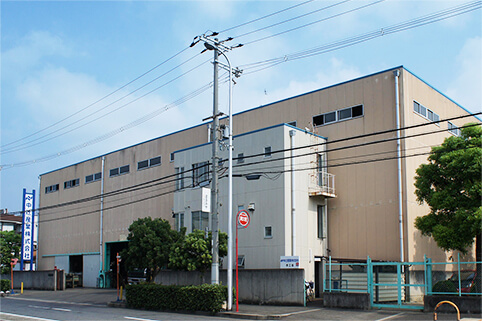 Our efforts in raising management standards and standardizing the recycling process resulted in Nakatsuji Limited being registered as a Recycling Company for Used Home Electric Appliances by the Ministry of the Environment, and Ministry of Economy, Trade and Industry in 2015. 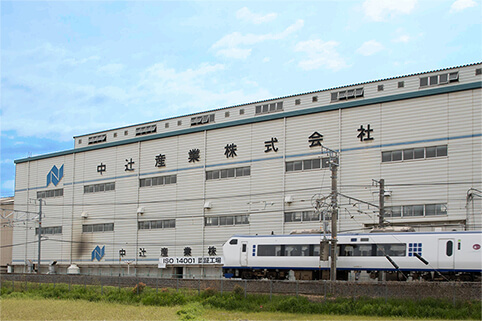 The Tadaoka Plant developed an environmental management system to obtain ISO14001:2004 in 2003, and continues to ameliorate its environmental impact. 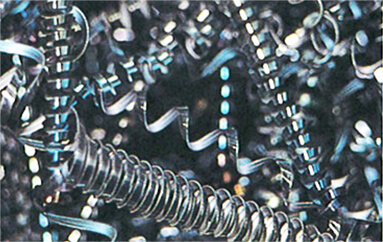 Our Metal Recycling Division first started in 1917, as a wholesaler of used machines and ferrous scrap recycler. 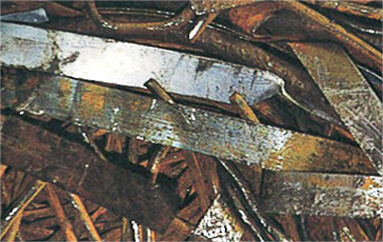 Since then, we have become a regional leader in the field of steel recycling over the last 100 years. For 100 years to come, we will strive to develop our business to contribute to preserving the environment and to make the fullest use of resources for recycling. 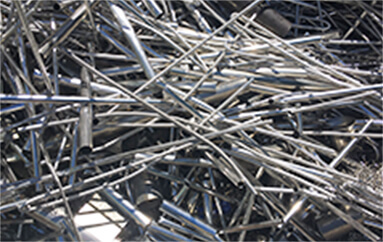 We have a full range of metal-processing services that can handle not only steel scrap, but also stainless steel, aluminum, rare metals, and other non-ferrous metals. We also provide these services domestically and through overseas operations. 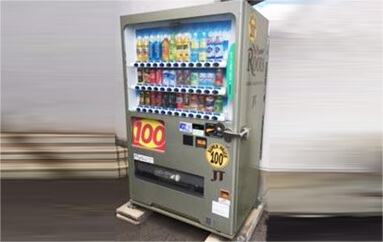 We have an efficient recycling operation for used office automation equipment, PCs, small electric equipment, and vending machines, all of which contain resin-metal composites. 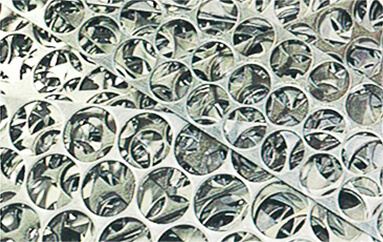 We dismantle these products and separate the materials, of which the metal materials are recycled. Precious metals are extracted at the refinery from our processed circuit board. 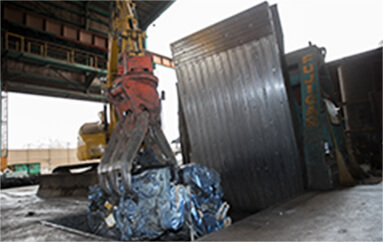 Our Metal Scrap Recycling Division aims for 100% metal resource recycling using large-capacity equipment and our unique material sorting and metal scrap process. 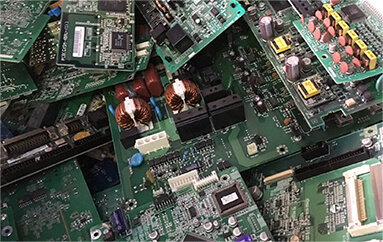 The Composite Material Recycling Department strives for a "zero waste" recycling system, for used office automation equipment and home electric appliances. 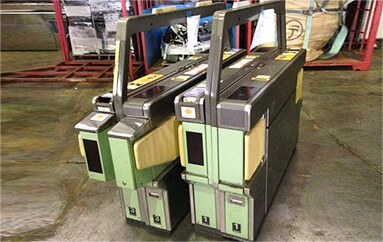 ･E-scrap recycle, such as used office automation equipment, vending machines, PCs, home electric appliances, and industrial E-waste. Copyright NAKATSUJI LIMITED All Rights Reserved.